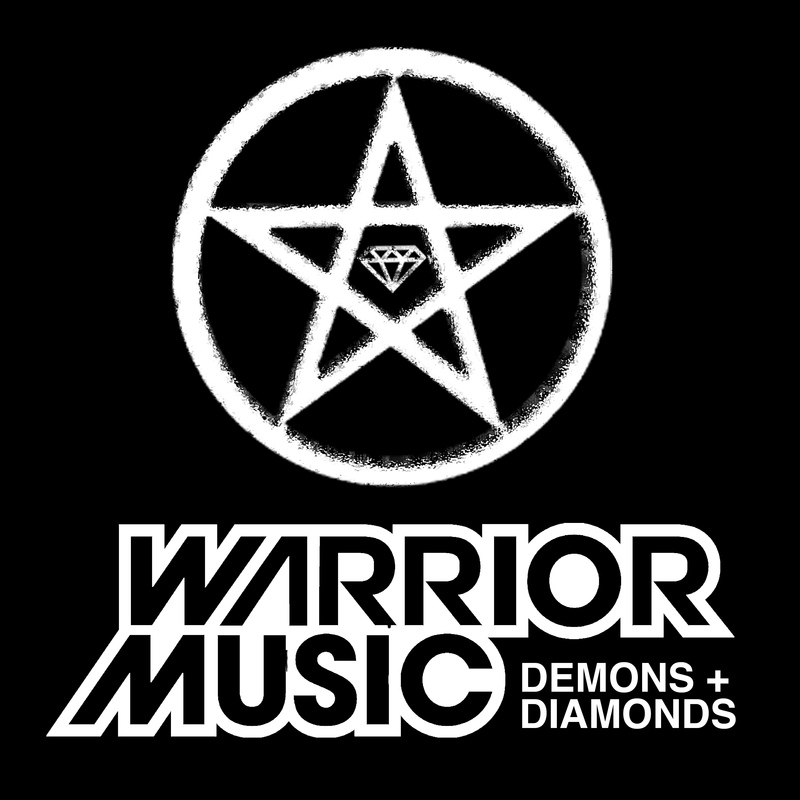 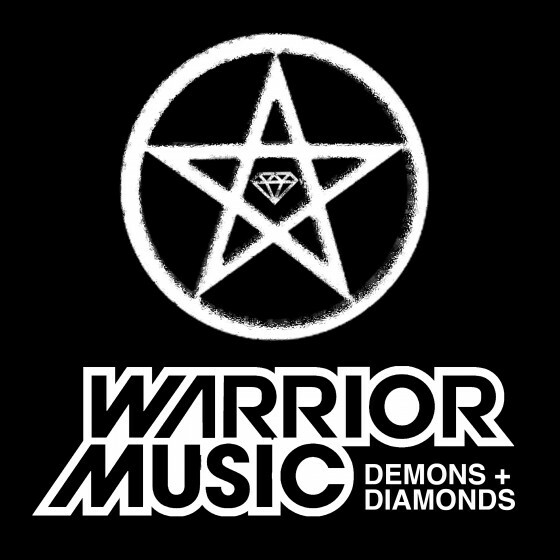 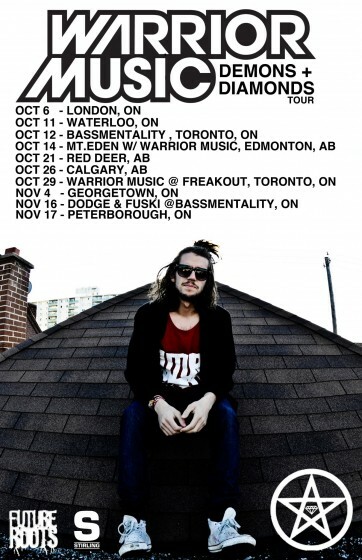 Warrior Music is yet another project set to blow up off the Bassmentality brand, the Toronto party founded by residents Zeds Dead and The Killabits. 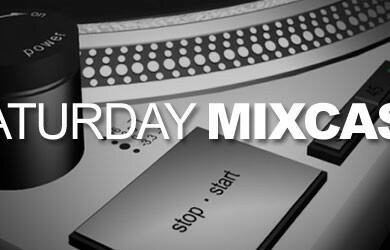 No wonder; the guy has spent countless hours listening to the world’s best dubstep acts do their thing, spun a number of Bassmentality parties himself, and has obviously been in the lab quite a bit lately too judging by the number of his own tracks in this Saturday’s Mix. WM has a nationwide tour on right now – if he’s in your area, don’t sleep!